,Ltd is the biggest manufacturer in the North of China,specializing in producing colorful stone coated metal roofing tile,color coated aluminun coil,stucco&embossed aluminum coil and aluminum ceiling. Main products: 1.various type of color coated aluminum coil,the thickness is from 0.22 mm to 1.2 mm and the max width is 1600. 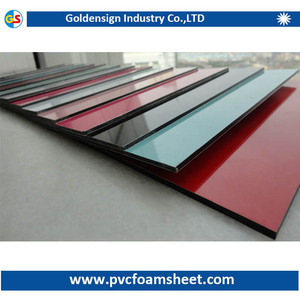 2.various type of embossed color coated aluminum coil. ALUSHINE painted aluminum coil can be used in exterior applications for decoration and protection of exterior wall, ceiling, bathroom, kitchen, etc. Jinan Zhengtang Insulation Decoration Material Co., Ltd. Excellent rigidity and impact resistance; C. Decoration and renovation additions for old buildings C. Decoration of interior walls, ceilings, bathrooms, kitchens and balconies D.
Alibaba.com offers 11,515 insulated aluminum panels products. About 10% of these are aluminum composite panels, 1% are sunrooms & glass houses, and 1% are screens & room dividers. A wide variety of insulated aluminum panels options are available to you, such as anodized, foil decoration, and pvdf coated. You can also choose from anti-static, fireproof, and antibacterial. As well as from indoor, outdoor. 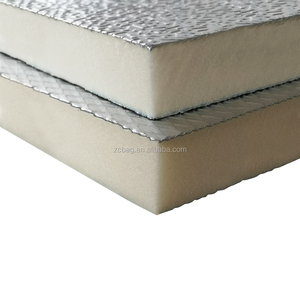 And whether insulated aluminum panels is free samples, or paid samples. 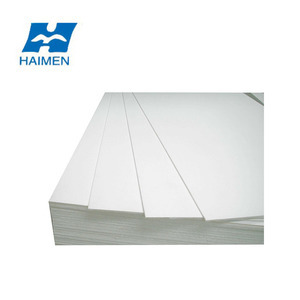 There are 11,558 insulated aluminum panels suppliers, mainly located in Asia. The top supplying countries are China (Mainland), United Arab Emirates, and Turkey, which supply 98%, 1%, and 1% of insulated aluminum panels respectively. 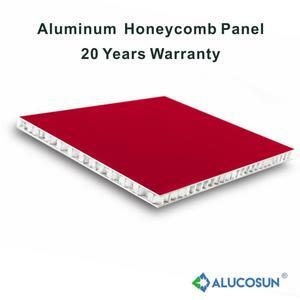 Insulated aluminum panels products are most popular in Domestic Market, South America, and Africa. You can ensure product safety by selecting from certified suppliers, including 3,816 with ISO9001, 1,932 with Other, and 1,410 with ISO14001 certification.